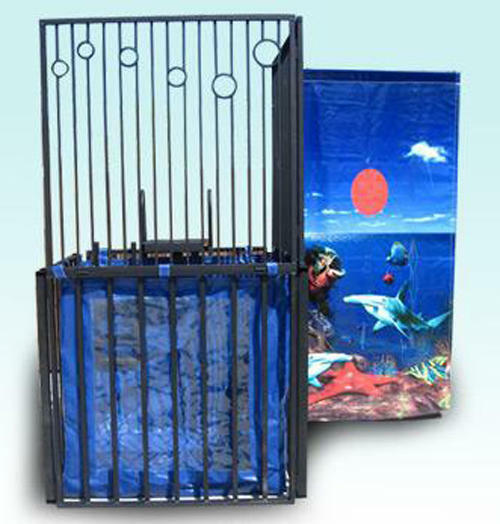 Dunk Tanks are sure to make your next event a hit! A dunk tank rental is a great interactive to have at any birthday party, school carnival, company picnic or family reunion. So who do you want to see get dunked in the dunk tank? Will you be dunking a teacher, principal, pastor, or the boss in the dunk tank? Regardless of who it is, you will get 3 tries to dunk your chosen one in the dunk tank. Customer is responsible for providing water source and hose to fill dunk tank.